These offers are free with the purchase of the Giant Escape 1 (2016) Bicycle. The Giant Escape 1 (2016) is built on a ALUXX Aluminium frame that is durable, light and stiff. 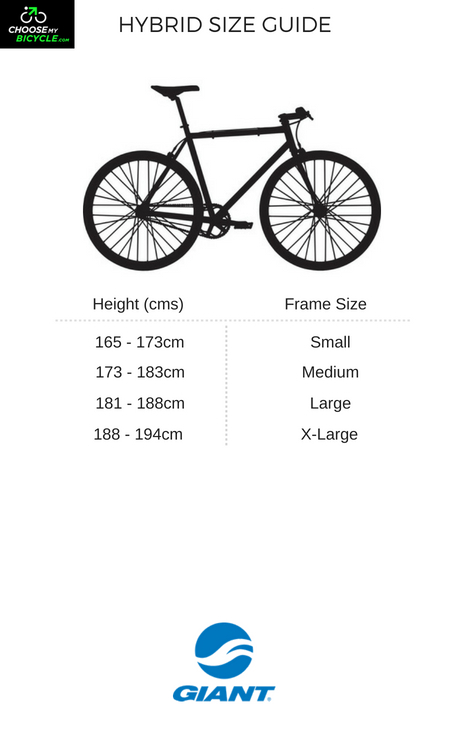 This frame offers good stability while riding. The Giant Escape 1 is equipped with 27-speed Shimano Altus shifters that offer smooth and precise shifts. The Escape 1(2016) is equipped with Tektro TK837 Linear pull brakes that offer superior braking performance. At the front, the Giant Escape 1 comes with carbon composite forks. These forks reduce the overall weight of the Bicycle and also reduce road shocks traveling up to the handlebar. The Giant Escape 1 comes with GiantÍs own S-X2 puncture protected tires (700x32mm) that offer good grip and a comfortable ride. The 26-inch wheels offer good stability. The Price of the Giant Escape 1 (2016) is Rs.52400. If you are looking for a light, well built and quick hybrid, the Giant Escape 1 is certainly a good contender. 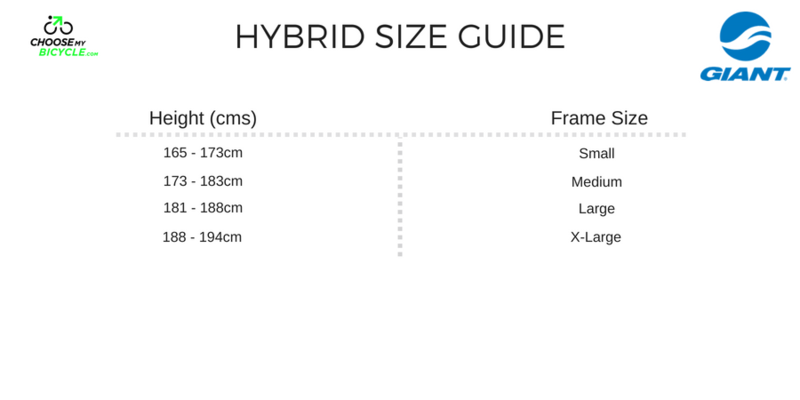 It comes with a superior frame that is built with the purpose of giving you the maximum performance and speed from a Hybrid. 2. In what condition will I get the Giant Escape 1 (2016)? 6. 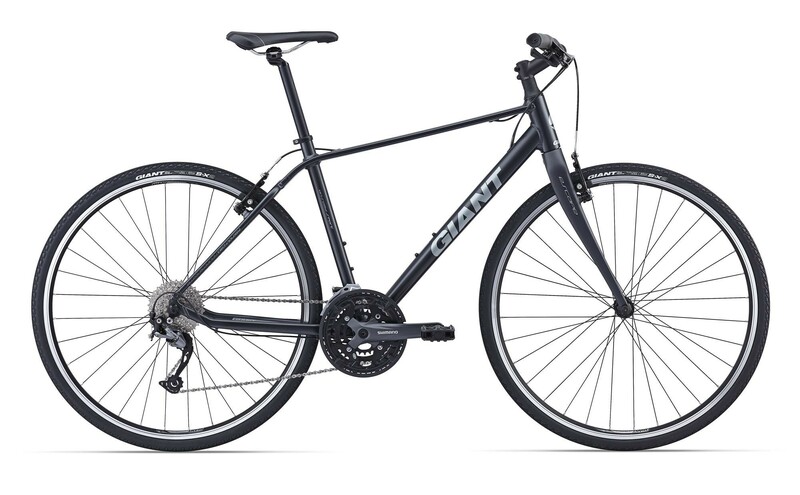 How will I know if Giant Escape 1 (2016) will fit me without riding it? 7. How long will it take for me to receive the Giant Escape 1 (2016)?